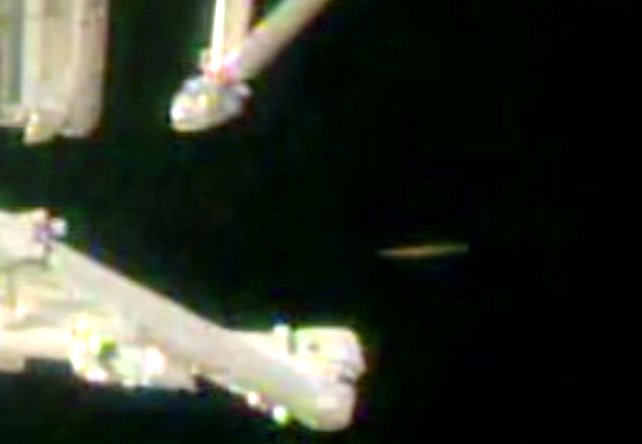 UFO SIGHTINGS DAILY: Golden UFO Disk Near International Space Station Caught On Live Cam, March 24, 2018, Video, UFO Sighting News. 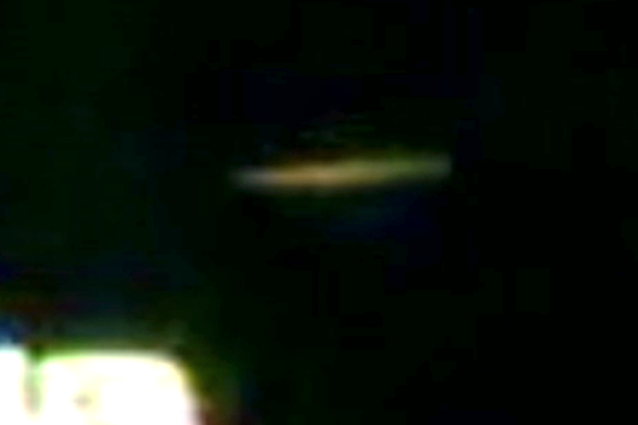 Golden UFO Disk Near International Space Station Caught On Live Cam, March 24, 2018, Video, UFO Sighting News. This alien disk was seen near the space station today. I was looking at the live cams and was lucky enough to capture this craft. As I saw the craft coming into focus, NASA apparently noticed it too and turned the live cam to blue screen in order to hide it. Clearly they were a little slow, and most likely messing around on their cell phone and didn't notice the UFO until it was too late. It just goes to show what you can accomplish if you only believe and try.